If you are looking for a fast time-lapse app with almost zero rendering time, then Framelapse is the one you should download. With this app, you get a lot of control over the settings. 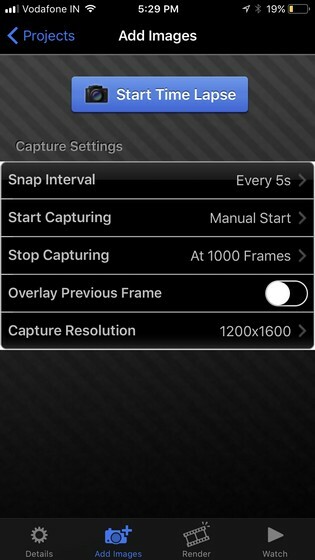 You can change the camera settings like exposure, white balance, timer, and even apply filters to your time-lapse. And for the video, you can define the frame interval, video duration, and the orientation. 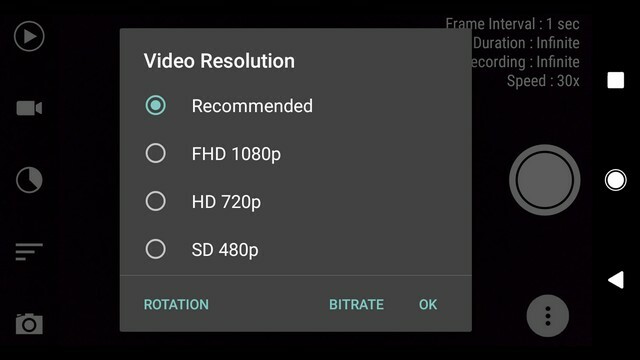 With the option to let you choose the resolution and the bitrate of the app, Framelapse if one of the easiest time-lapse apps to use in this list. 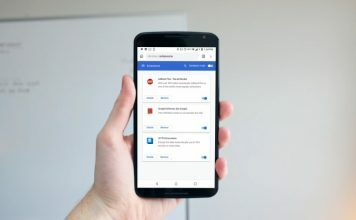 If you don’t mind the occasional ads that pop-up, then the free version of the app is all you should need. However, if you want the app ad-free with a few more features like custom bitrate, white balance lock, exposure lock, etc., then you can download its pro version which costs only $2.99. When it comes to shooting time-lapse videos, Lapse It boasts all the features that you can possibly think of. 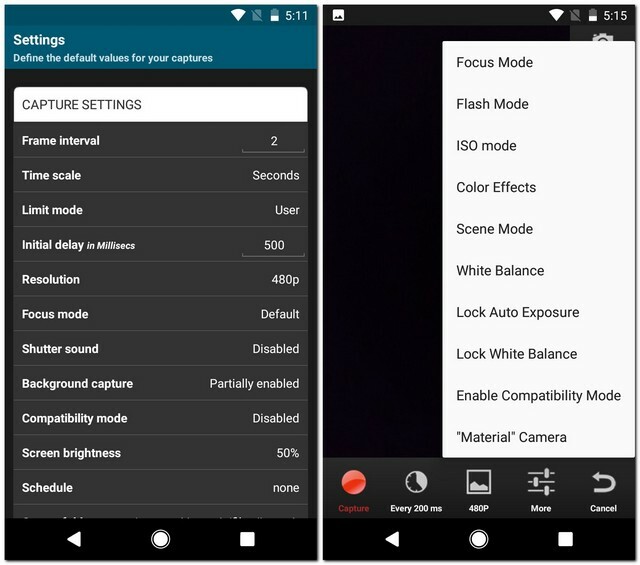 Ranging from manual settings like focus mode, ISO mode, scene mode, and white balance to choosing the interval after which each frame is clicked, Lapse It gives you the complete control. 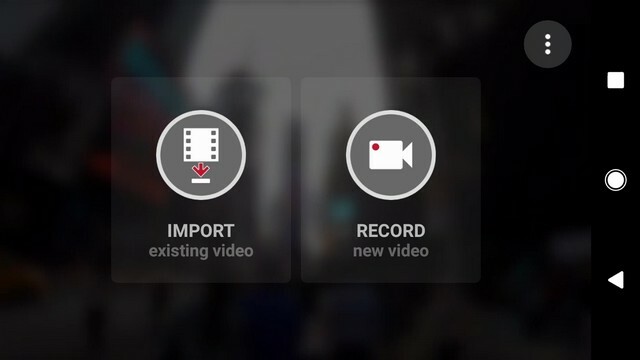 Not only can you shoot time-lapse videos in the app, but also stop motion videos. And once you’ve shot a video, you can change its resolution, codec, frames per second, and even add an audio or an effect before finally rendering it. The only downside of the app is that most of the features are available only if you buy the pro version that costs $2.99. With the free version, there’s not much that you can do but wonder what all possibilities you’d be opened to if you buy the pro version. Hyperlapse is the time-lapse app from Microsoft. It has a simple user interface with the options to shoot as well as import videos. If you choose to shoot a new one, you get the option to change the video speed anywhere from 1x to 32x. And if you want to stabilize the video with the audio left intact, you can do that by setting the speed to 1x. Once the time-lapse video has been shot, you can select the resolution (720p or 1080p) and the location where you want to save your time-lapse video. You can even share your masterpiece with others after the rendering is done. Hyperlapse is Instagram’s take on time-lapse apps and it’s the simplest time-lapse app you will ever come across. Contradictory to what you may be thinking, it doesn’t require you to have an Instagram account. You can create time-lapse videos even when you are in motion and they will be stabilized using Instagram’s in-house stabilization, removing any bumps that might occur during their recording. The time-lapse videos can be created up to 12x the speed of the original video and then shared with others. The app’s interface is just the camera, the option to change the speed of the time-lapse and that’s pretty much it. If you’d like a simple time-lapse app that does the job well and does not bog with options and ads, Instagram’s Hyperlapse app is the one for you. TimeLapse is a very powerful app for recording time-lapse videos. Like many other apps, TimeLapse offers manual controls like saturation, brightness, contrast, and exposure. In addition to this, you can record 4K videos and save RAW images. This is something no other app in this list offers. Along with the ability to record tilt-shift videos, you get absolutely no time-lapse flicker. And once they are recorded, you can even edit them on a frame level. With its free version, you are restricted to only a certain number of videos. 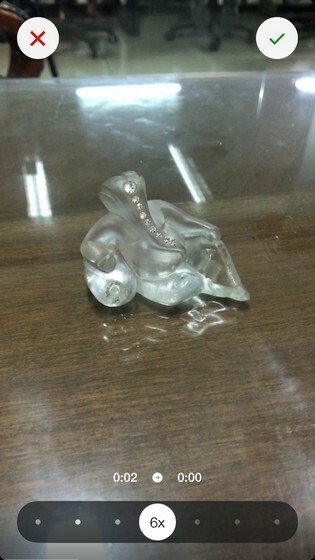 To record more, you’ll have to buy its pro version. Though it costs $4.99, it is worth every penny. 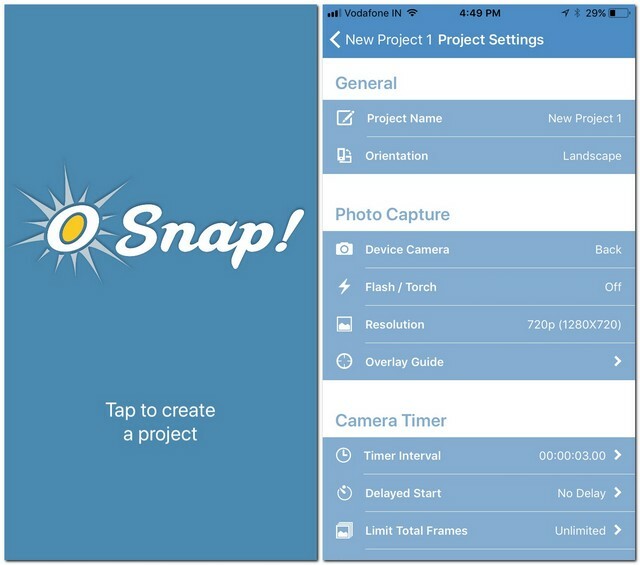 If you’re serious about recording time-lapse videos, then this is the app that you should download. 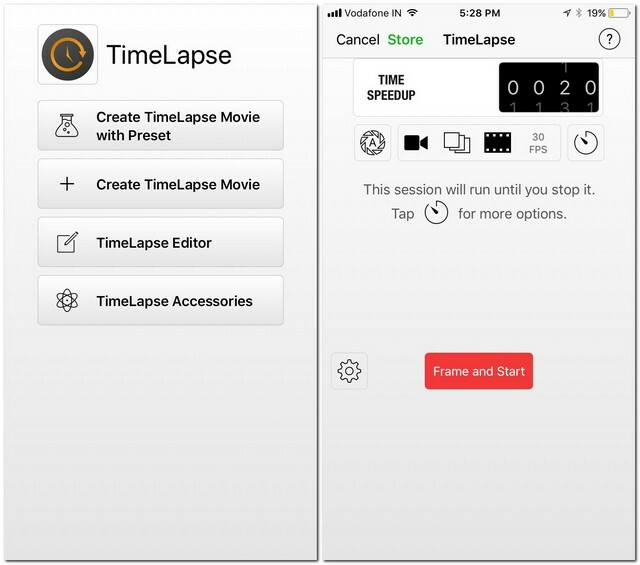 iTimeLapse Pro brings the idea of sharing your time-lapse videos with others using the app. Share your photos to the app’s gallery for others to see it and, if you want, you can see theirs too. 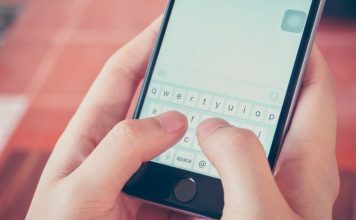 The app clicks a series of images and, then, combines them to make a video. You can choose whether you want to click these series of images manually or after a set time interval. After the time-lapse video is compiled, you even get to add an audio before finally rendering it. Sometimes, you may not feel like compiling a time-lapse video in a single sitting. iTimeLapse Pro lets you create different sessions so that you can save any pending video that you may want to work on later. For an app that costs only $2.99 and has some unique features, I would totally recommend it. 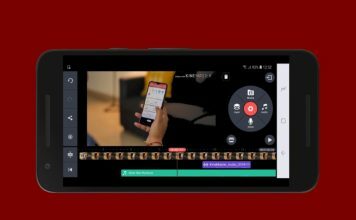 Like most other apps in this list, iMotion lets you create time-lapse videos while giving you the complete control of video tools like exposure, white balance, orientation, etc. In addition to this, there are features like manual mode and WiFi remote that you can use. The time-lapse videos you record are autosaved and can be shot at up to 10 FPS. And once you record them, the app also gives you the option for reverse playback. 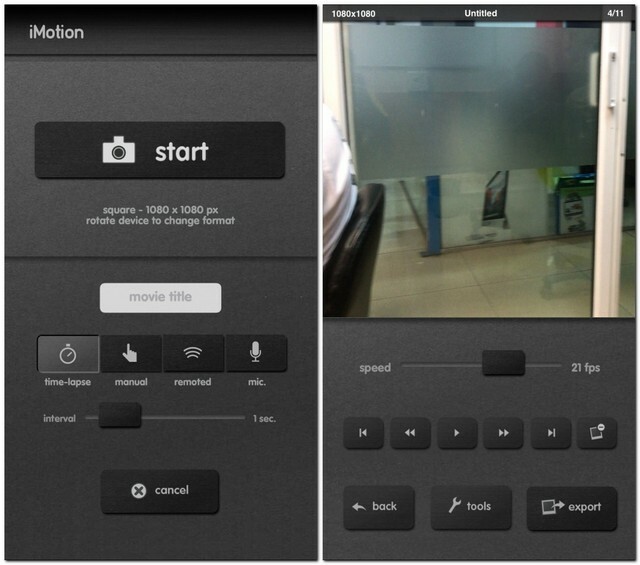 Like most other apps, iMotion, too, lets you share your time-lapse videos from within the app. For an app that costs zilch, there isn’t much you can complain about it. 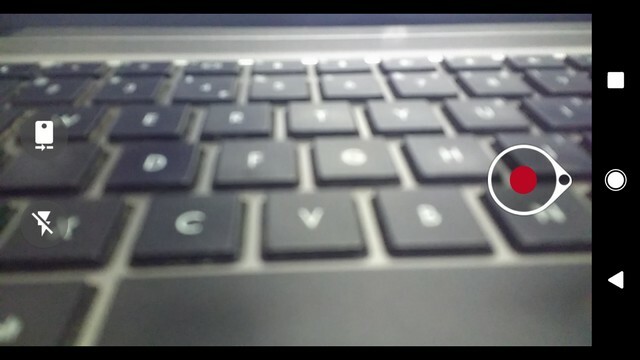 When you click photos using OSnap!, you can not only create time-lapse videos but also stop motion videos. With the option to choose your orientation, aspect ratio, and resolution, the app has some preset projects which you can use. OSnap! gives you a lot of different options to click a picture. You can either choose to click them manually or set a certain time interval. Not only that, you can even go hands-free – just clap and the app will click a picture for you. Like iTimeLapse Pro, you can create multiple projects for different time-lapse videos. Though most of the features are available in the free version, you can consider buying the pro version that costs $3.99 if you are looking for recording in 1080p and creating unlimited projects. 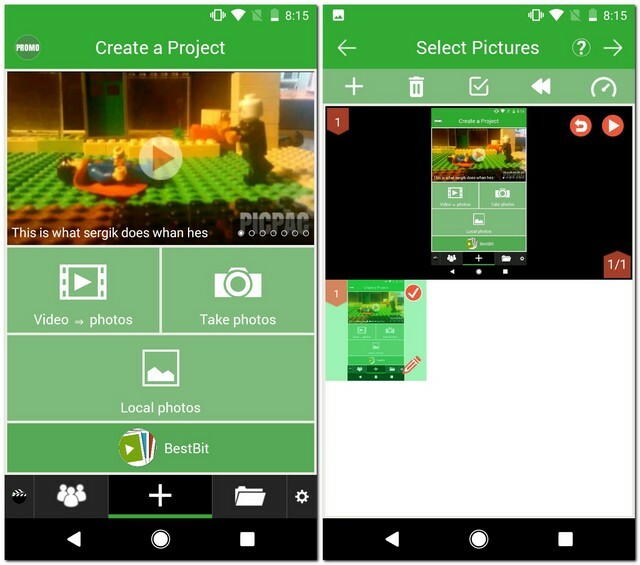 As a bonus app, PicPac Stop Motion can not only record time-lapse videos but also stop motion animations. 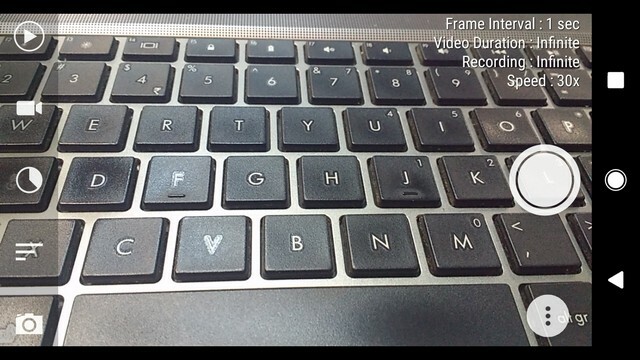 You can use your camera to record a new video or even import one from your gallery to convert it. After a video is selected, you can even add an audio to it. PicPac Stop Motion lets you control manual mode using your voice. Just make a loud noise and a picture would be clicked. Albeit having many interesting features, you need to buy the pro version to be able to use them all. 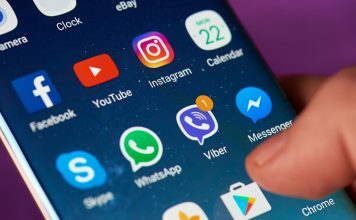 Now that you know some of the best apps that can be used to record time-lapse videos on Android and iOS, you can go out and discover the videographer within you. These apps let you experience time-lapse the way your phone’s stock camera app might not. So, try out these best time-lapse apps and let us know your thoughts. Also, tell us the app you found to be the best? Sound off in the comments section below.